Big news, we’re debuting our double IPA, 99 to Life at the Customer Appreciation party this Friday! The end of June is going to be great, there’s a lot going on in downtown Springfield and at Buzz Bomb! Have you ever wondered what’s going on upstairs in that rad historic Downtown building…but didn’t have an “IN”? Now is your chance to get an insider’s look at several unique Downtown properties during the 18th Annual Upper Story Tour! Buzz Bomb is on the tour AND will be hosting the reception from 7:30-10pm, check out the event! THEN, the next day we have our own Customer Appreciation Day event to thank you for being part of our success for far, THANK YOU! We have an event page, with links to the facebook event! Big news makes the news! Thanks to the Springfield Business Journal for the write-up on our expansion! 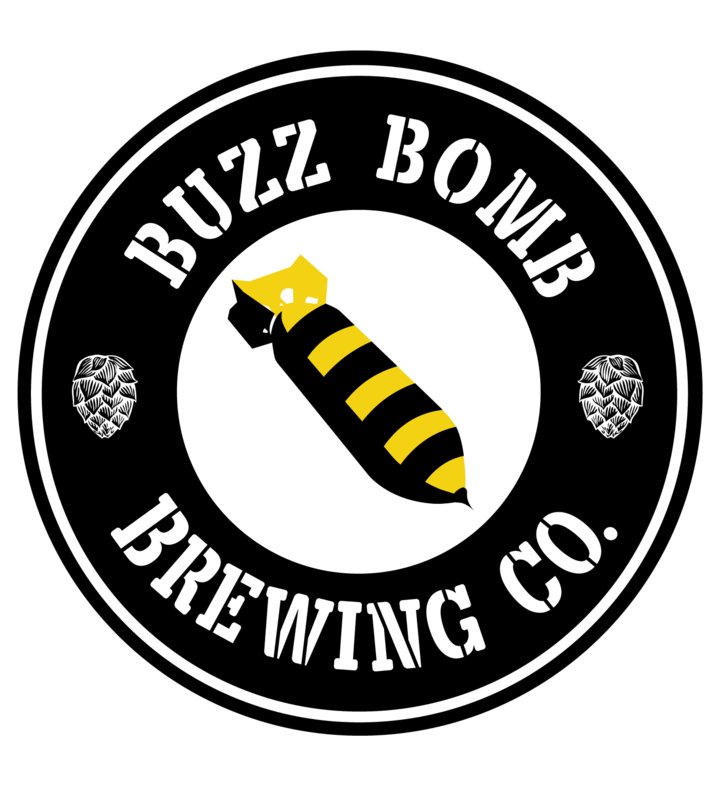 The BIG news – Buzz Bomb is growing! We just purchased another brewery that will become a second production facility. Once we get the brewery online (it will take a few months, licensing, etc) we will finally be able to be open 5+ days a week downtown AND distribute to local bars/stores and yes growler fills too! Our expectation was that we would need to do this if we were as successful as we hoped to be…however we thought maybe a year or two down the road, not a few months! We have all of you to thank for this, your amazing support and business has driven our success, sped up our expansion, and you’ve made us currently the top rated brewery in the Springfield area on Untappd! To celebrate, we will be doing a Customer Appreciation Day event June 29th, watch for the event posting soon and THANK YOU!! !